Online ordering menu for Thai and Sushi. 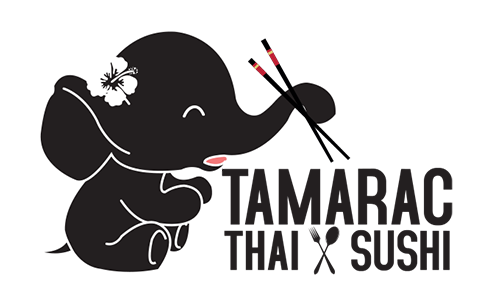 If you're looking for a Thai and Sushi restaurant in Tamarac, Florida, then look no further! Come to Thai and Sushi on North Nob Hill Road! We serve a variety of Thai and Japanese soups as well as Sushi, Sashimi, Curry, and more! Find us south of Tamarac Sports Complex and by Kings Point Plaza. Order online for carryout or delivery!